I should have done it like this. So…many of you might be wondering if I am all up in arms over the royal wedding coverage. Now, Kate is kind of my kindred spirit. 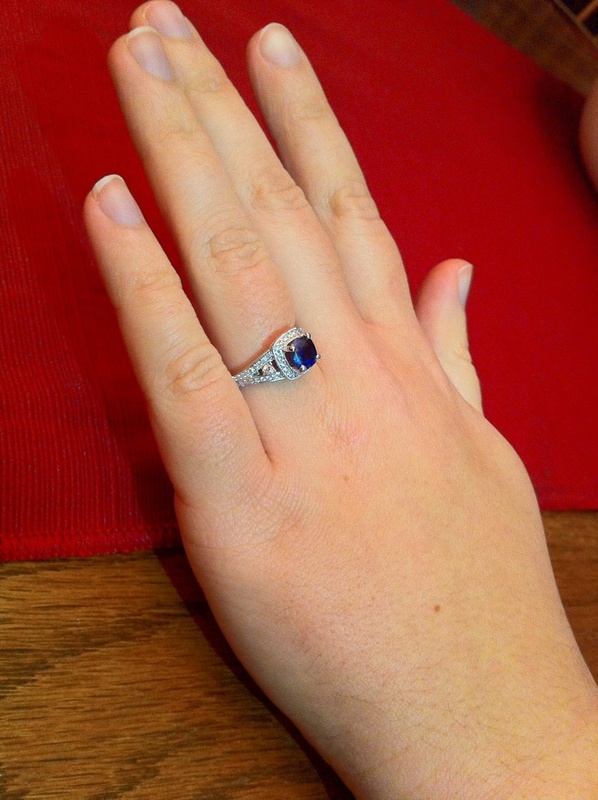 Jamey might have gotten some inspiration from my engagement ring, so basically she and I are best friends. I have been going back and forth over whether I want to wake up/stay up for the 3 a.m. pre-wedding start time. How much havoc do I want to reap on my day tomorrow if I dare stay awake? Yes, he did like it so he put a ring on it. Yeah, you could probably say he did a pretty great job picking it out – all on his own.